Kim Eckert-Bennett was raised in Hermosa Beach, California. She developed a love for art at an early age, winning an award for a pastel drawing of a California Mission at the age of eight. She studied design, drawing and painting in high school and college. At the age of 20, Kim relocated with her family to Northern California. At age 22, she began working at the Bennett Sculpture Art Foundry, where she worked in many departments of the company. She worked her way up to an apprentice position working directly under world-renowned sculptors Tom and Bob Bennett. As an apprentice, she learned the art of sculpting, and starting designing her own line of sculpture in the late 80's. Working so closely with Tom, admiring and learning from him, brought Tom and Kim together in 1987. They enjoy working together, always bouncing ideas off one another. Tom and Kim were eventually married and are still creating their works in their studio in Cameron Park California. "The creativity is wonderful, and it is such a joy to learn from and share interests with your companion", she says. 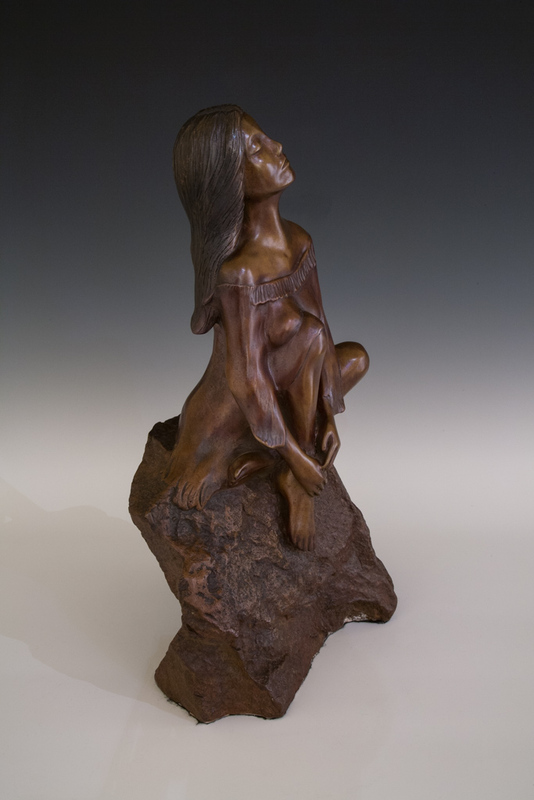 Working with Tom and Bob allowed her to "learn from the best in the field of sculpting." 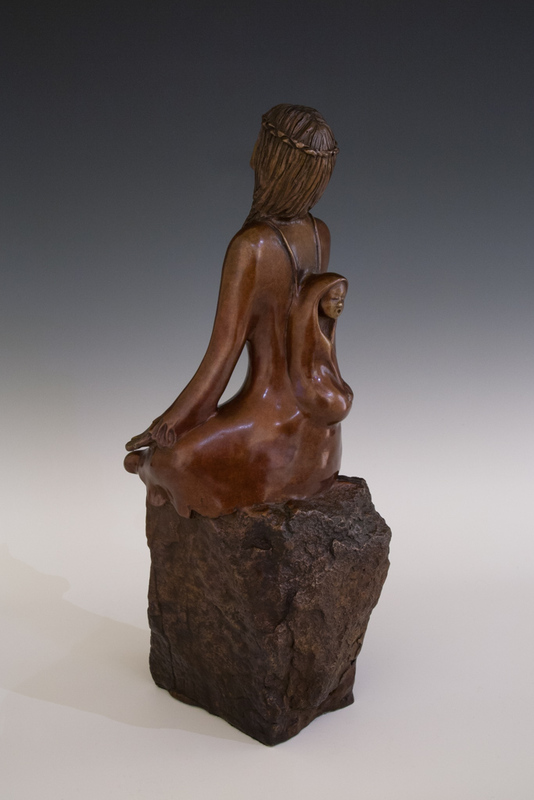 Kim's initial work centered on her love of the ocean and she gained many collectors with her mermaid sculptures. 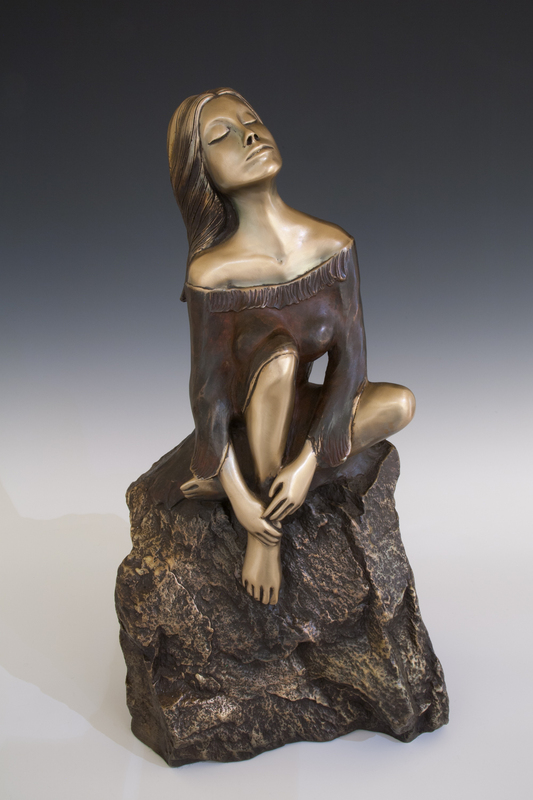 She has now broadened her subject matter to include many types of figures, and many of her current pieces feature a southwestern theme. Kim also works in different mediums of paintings including oil, airbrush and acrylics.